Haven’t figured out a proper way to import Canon XF300 MXF footage to EDIUS Pro for further editing? If so, you may wish to read this post. It explains a workaround to transcode Canon XF300 MXF files to EDIUS Pro preferred file format for editing. Grass Valley has claimed EDIUS Pro 8 is the first nonlinear editing system to support Canon’s recently announced MXF?video format. 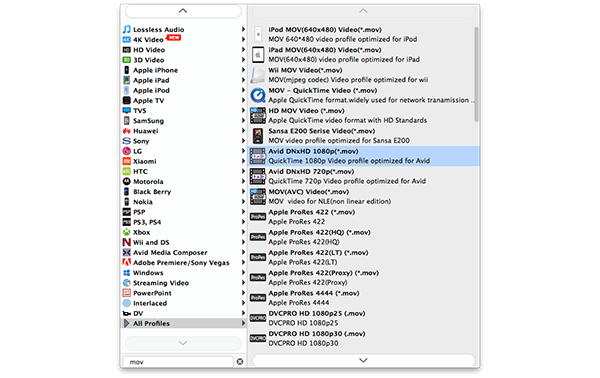 For those who still work with its old version and don’t want to upgrade to EDIUS Pro version 8 or Edius Pro 9, we would recommend UFUShare Video Converter for Windows or Mac to?transcode Canon XF300 MXF to a format that is best suitable for use in EDIUS Pro first, such as DNxHD .mov and ProRes .mov. You may follow the guide below to learn a way of converting Canon XF300 MXF footage for use in Edius Pro fluidly. 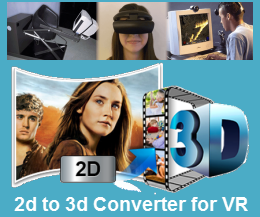 How to Convert Canon XF300 MXF files for Editing in Edius Pro? 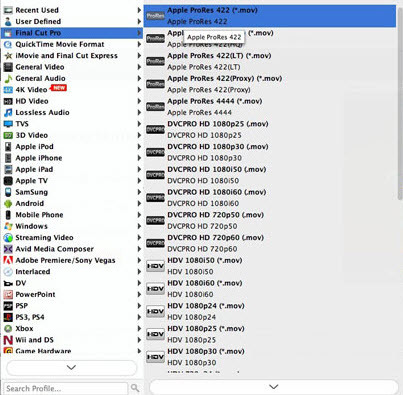 Step 1: Open up Video Converter as a professional Canon XF300 MXF to EDIUS Pro Converter. When its main interface pops up, click ‘Add File’ to import your source files. 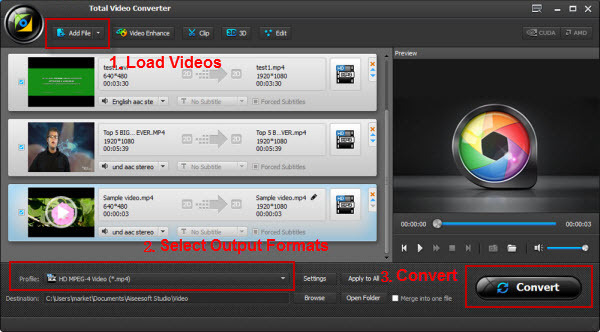 When ready, click ‘Convert’ to start?Canon XF300 MXF to EDIUS Pro file conversion. As soon as the conversion finished, you can click ‘Open Folder’ to get the exported files for working in EDIUS Pro easily and directly. How to Recover Deleted & Lost Call History on Huawei Honor 10?